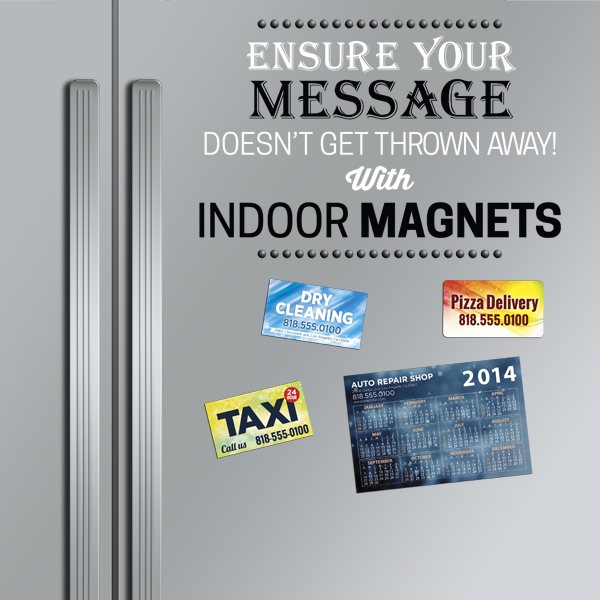 Magnets are a proven effective & low cost way to generate new business! Customers cannot resist the magnetic pull of magnets. Try magnet printing to promote your business, product or event. 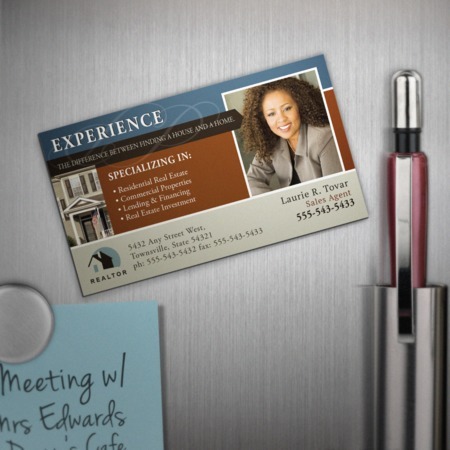 Magnets and custom magnetic signs are a smart marketing tool, because they can be so strategically deployed on refrigerators, on cars, on filing cabinets and more. 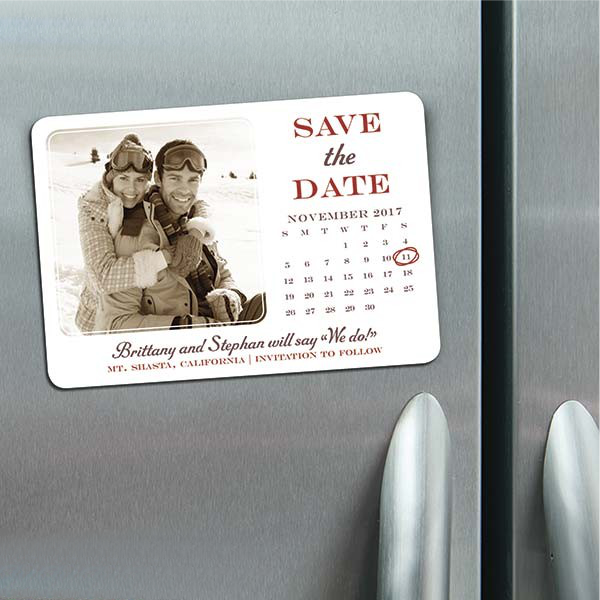 Also, magnets are a cool, fun way to get your message to your audience, whether you are printing a business card magnet, calendar, photo or a hip, save-the-date magnet for your wedding. 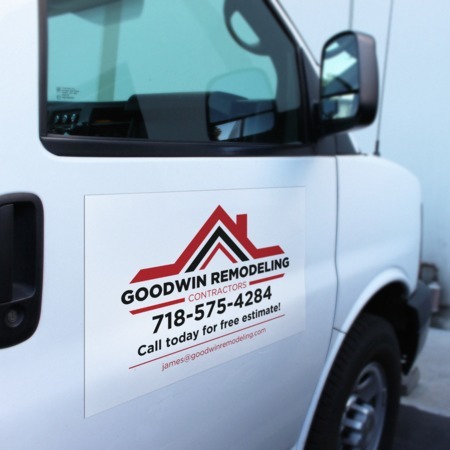 Custom magnetic signs are a smart marketing tool! Instead of paying for your vehicle… have your vehicle pay for itself! Custom car magnets are an excellent way to increase business awareness, Whether you want to promote your products and services, improve your image, increase brand awareness, or simply make a statement! No other form of advertising is kept as long and in such a prominent place as a fridge magnet. Magnet printing is a powerful way to put your brand, products and services in front of targeted prospects day after day, year after year.